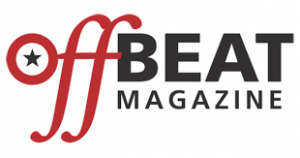 FEATURE ARTICLE in Offbeat for Mike Harvey’s Hot Club! French Quarter Fest show Sunday April 14 2:45pm Omni Royal Stage! 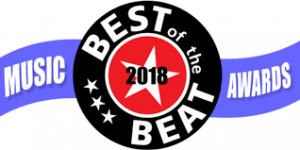 Offbeat Magazine 2018 “Best of the Beat” Awards! Check out this great review of the album! When not performing live, Mike does most of his engineering and production work in his own studio, Nola Recording Studios. The studio has a Spotify playlist, featuring releases available on Spotify Mike had some part in working on. Nola Recording Studios, New Orleans, LA – playlist. Mike is excited about a few upcoming releases involving his studio work: South Jones, TBC Brass Band, Bobby Rush, Blato Zlato, Nicholas David, Vedas, Johnny Sketch and the Dirty Notes, along with recent releases by Jonathon Long, Shamarr Allen, Hot 8 Brass Band, Big 6 Brass Band, Jamaican Me Breakfast Club, James Clark, Mark Weliky Trio, Ron Hotstream and the Mid-City Drifters, Marshland, Space, Pucusana, The Round Pegs, Troy Sawyer. “Mike Harvey’s Hot Club” album is available! Digital sales are live and CDs are available at Louisiana Music Factory. While the album is streaming at various websites, we appreciate those “patrons of the arts” who make a purchase, helping us to reinvest in putting more of our music out into the universe. Thank you! Michael Harvey has been part of New Orleans vibrant music scene since as long as he can remember. A versatile instrumentalist, he plays violin and guitar of diverse styles in several working bands. His own progressive gypsy jazz project, Mike Harvey’s Hot Club, (formerly The Courtyard Kings) delighted audiences every Thursday night at the popular Bywater night spot, Bacchanal for 9 years, and is currently booking concert venues and private events. Michael has performed at the New Orleans Jazz and Heritage Festival with The Courtyard Kings and Marshland, and several times with Orange Kellin’s New Orleans Deluxe Orchestra, an all-star traditional jazz outfit that has taken him to Brazil and other places. 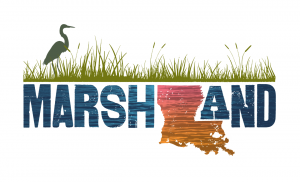 He delves into modern Americana with Marshland and takes on cajun and zydeco styles in The Big Easy Playboys, also involving some touring. Besides performing, much of Michael’s musical life is behind the scenes as an accomplished studio engineer. He started his own studio at nineteen-years-old while working on his Bachelor of Music at Loyola University. He recently won the Offbeat Magazine 2018 “Best of the Beat” Award. 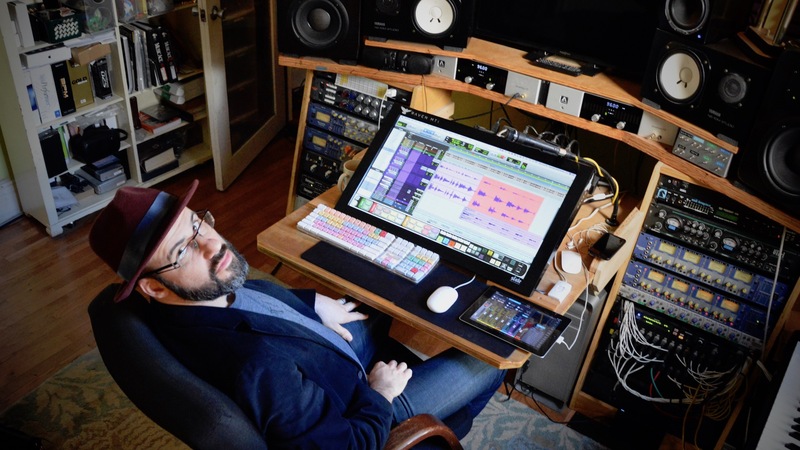 He has engineered various styles of music, and was mix engineer on the The Hot 8 Brass Band’s 2013 Grammy nominated album “Life and Times of the Hot 8 Brass Band.” His studio clients include a who’s who list of New Orleans artists, along with having done some work for indie and major record labels. While hard at work, Michael was the recipient of the Basin Street scholarship and received his Master of Music in Jazz Studies from The University of New Orleans in 2010, and has taught in the Music Industry Studies department as an adjunct professor at Loyola University.